My Review: The trademark of Heather Webber/Heather Blake's wonderful mysteries is a multitude of sub-plots that make for a fast-paced read that is over way too soon. Then you're left waiting for your next chance to spend time with a cast of characters that have come to feel like your own friends and neighbors. 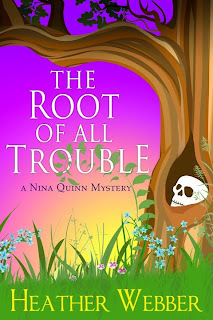 Last week was a huge one for Heather Webber fans, as in addition to this new Nina Quinn mystery, she also re-released her first three books (historical romances) in ebook form. After her father's death leaves her family penniless and homeless, Alex Parker hopes to profit from her family's sole remaining possession, an aging steamboat called Amazing Grace. With the funds from this sale, she can buy back her family home. But she needs a captain and no one on the river wants to work for a woman. Needing help, she turns to Captain Matthew Kinkade, a man who wants the boat for himself, a man whose desperation drives him to agree to Alex's outrageous plan of marriage in name only. 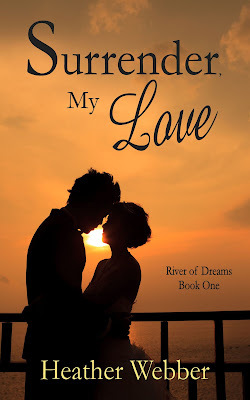 The love Matt and Alex find aboard Amazing Grace is powerful, but is it strong enough to withstand her insecurities, his tragic past, and the violent acts of a man out to destroy them both? Shy, charming Lou Parker is keeping secrets. Secrets about who she truly is, her job, and what she desires from life. It's not until she falls for local Reverend John Hewitt that she realizes her secrets need to be shared...even though she risks losing him forever. John Hewitt has secrets of his own, but none compared to the love he feels for Lou--until he discovers that Madame Angelique, a sultry, mysterious songstress his congregation considers "fallen," is actually Lou. John already has to deal with fickle churchgoers casting judgment on the Parker sisters for their riverboat "heathen" business without them wondering about his feelings for Lou. When their fragile relationship is tested, with the revelation of their secrets, they must find the courage to overcome their past. 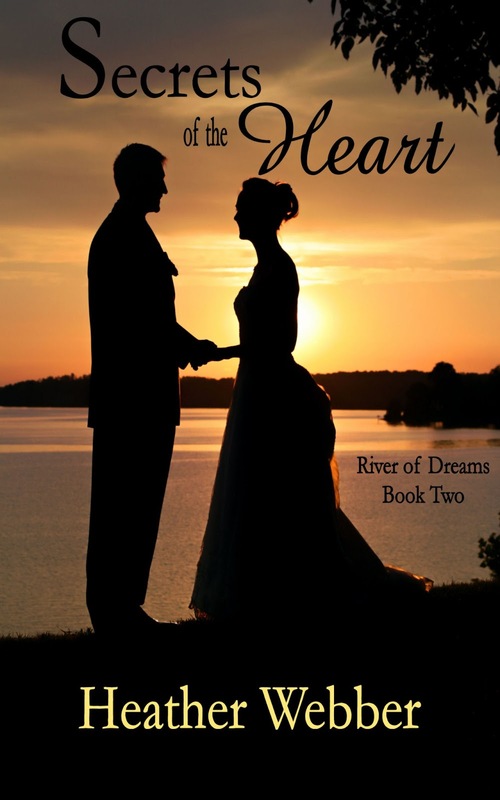 Will they discover in time that true love can heal any wound? 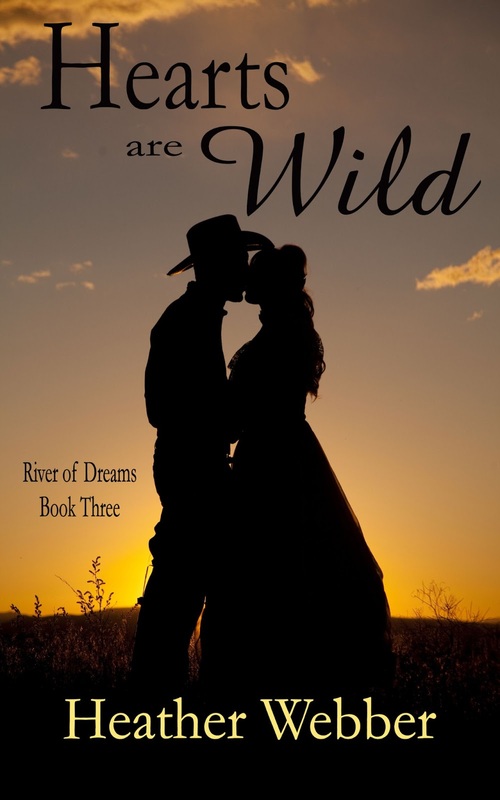 Eager to raise enough money to fulfill her dream of raising horses, rebellious beauty Jack Parker knows just how to do it - by playing poker, of course. Through her skill with cards, her devil-may-care attitude, and her growing winnings, she's well on her way to buying her own horse farm. Only one thing stands in her way: Cal McQue. Jack lost her heart to the mysterious gambler once and is determined not to let it happen again. Especially when she discovers that there's a dangerous side to Cal. Now she must not only keep winning at cards, but learn as much as she can about this man who still holds her heart. As the time to play her hand draws closer - and as she slowly learns of Cal's true motivations - Jack must make the call. 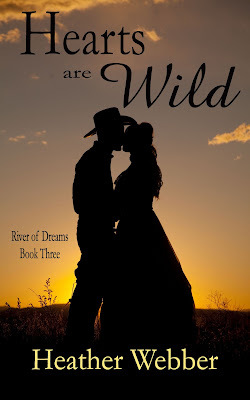 Will she trust her wild heart or gamble away love forever? Melissa, thank you so much! I'm so glad you enjoyed the new Nina book--she's so much fun to write. And those historicals hold a little place in my heart. I adore them! Love your new header, too! Adorable!